If you’re looking for a reliable airport transfer then the Cyllenius Travel Services team are the people to turn to. We enable hundreds of people to travel to the airport and back in style every week. We’re based in Liverpool but are ready and willing to provide reliable airport transfers to anywhere in the UK. Cyllenius is made up of a strong core team that enjoys working together, which means that our office and our cars are pleasant places to be, for the team as well as for our valued customers travelling to the airport. A member of the team almost since the beginning, Joe is the joker of the group, as well as being an avid football supporter (from the red side of the park).Joe’s the first to admit that he’s a little OCD when it comes to cleaning, but that works out great for us because he keeps our office and his car spotless and always hung with a nice air freshner. Another avid football fan, Dave is a lifelong blue, so shares some good office banter with Joe between travels to the airport!Dave’s been with us since day one and there is nothing about this industry that he doesn’t know. When you think ‘reliable airport transfer’ think ‘Dave’. 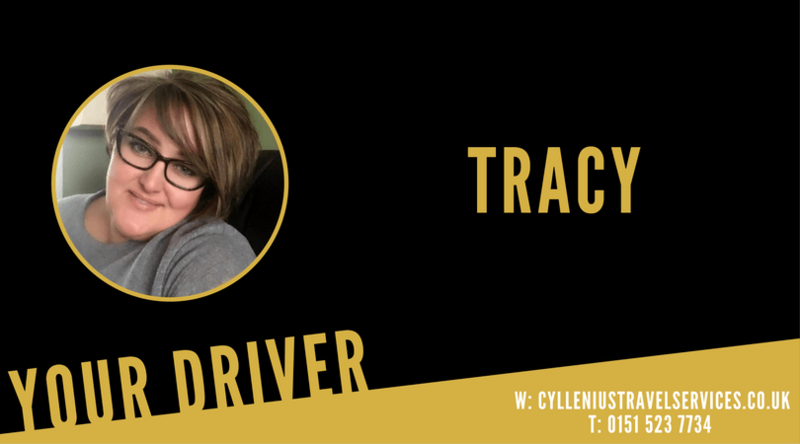 A perfectionist and a self-proclaimed control freak who pays avid attention to detail, Tracy (the owner) keeps the cogs of the Cyllenius office turning. From admin to driving, Tracy does it all.As well as coordinating and sometimes carrying out our airport travel services Tracy will always find the time to be the joker of the group as well. 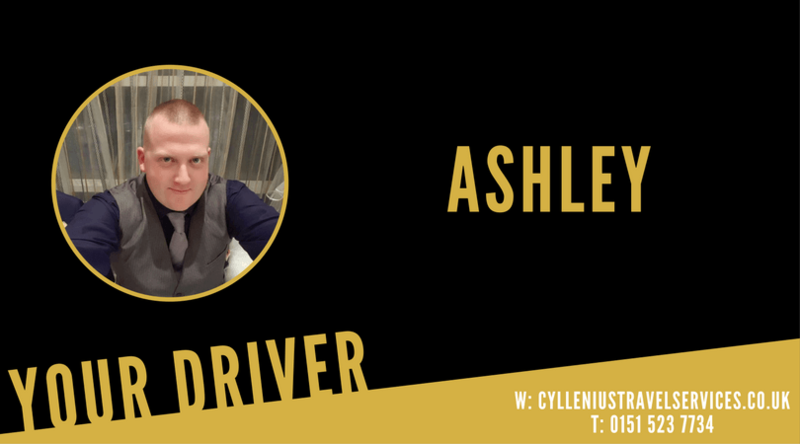 Ashley is a perfectionist so fits in very well to the Cyllenius team. 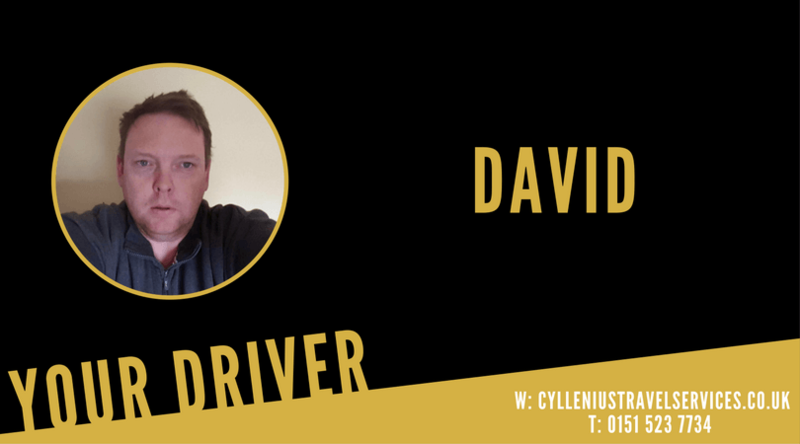 Ashley is easy going and loves meeting our customers, he goes out of his way to make customers feel important, nothing is too much trouble for this driver. 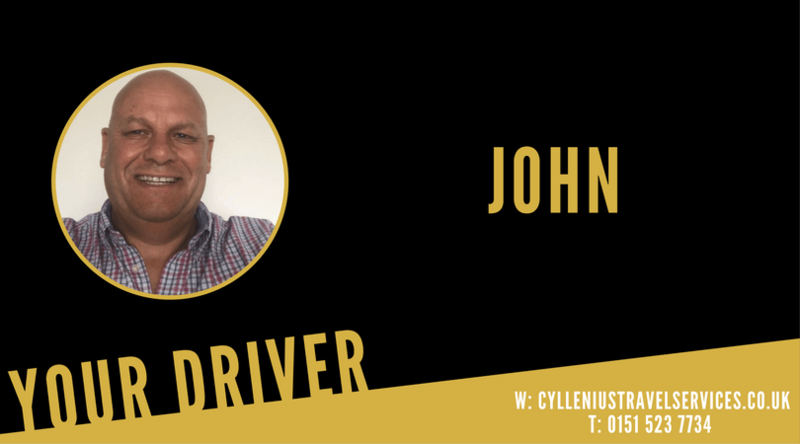 One of our newest drivers John joined us in January 2017 and has slotted right into the team. Laid back and chilled out, nothing phases John. Regardless of traffic and roadworks you’ll always find a smile on his face. 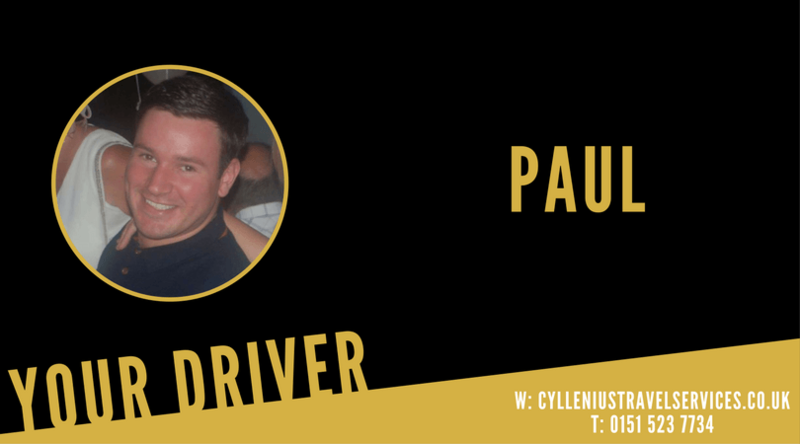 Paul is the newest driver to join the Cyllenius team. Our newest driver is a blue nose and loves going to the match whether it be home or away, he follows the toffees across the country. Paul loves meeting our customers and enjoys a good laugh and joke. 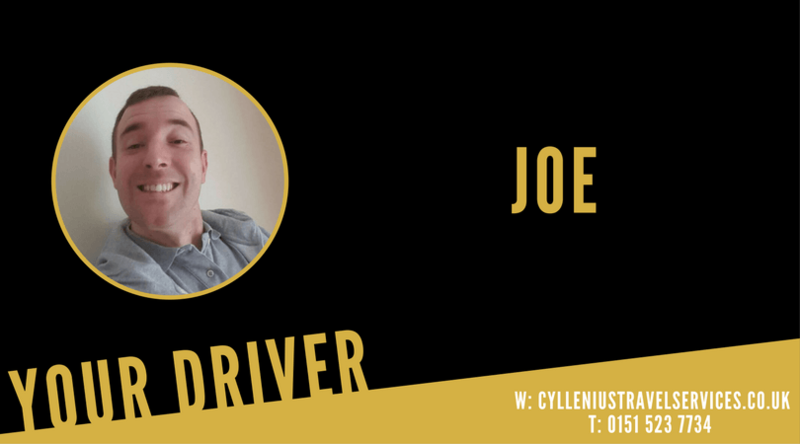 He is a very caring, professional driver who always has a smile to offer. As well as introducing you to the core staff we must give honourable mention to the extended, part-time team that we call upon at busy times, when demand for reliable airport transfers is high. We couldn’t do what we do and we wouldn’t have gained the great reputation that we have over the years without every single person on our staff. 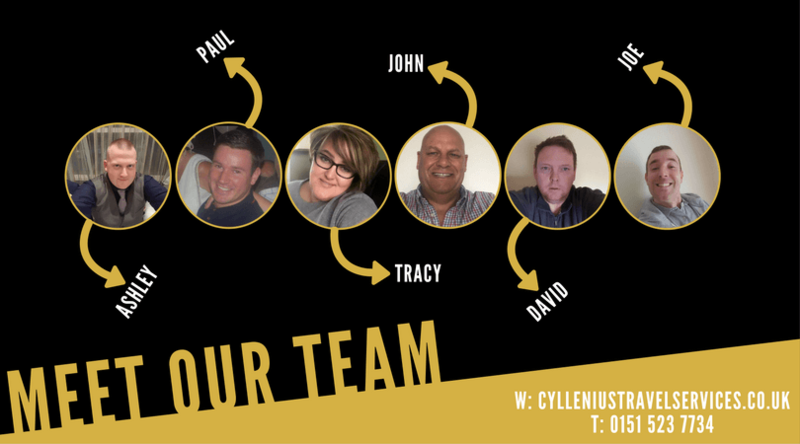 The next time you require a reliable airport transfer service leave it to the fantastic team here at Cyllenius Travel Services. 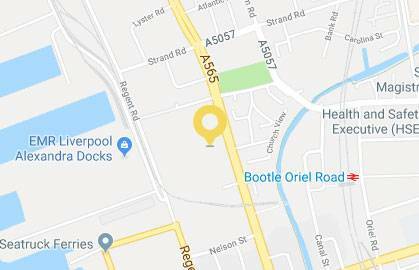 This entry was posted in Airport Transfers Liverpool, Airport Transfers Liverpool to Manchester and tagged airport transfers Liverpool, airport travel services, Liverpool airport transfers, Manchester airport transfers, reliable airport transfer, travel to the airport by Cyllenius Travel Services. Bookmark the permalink.